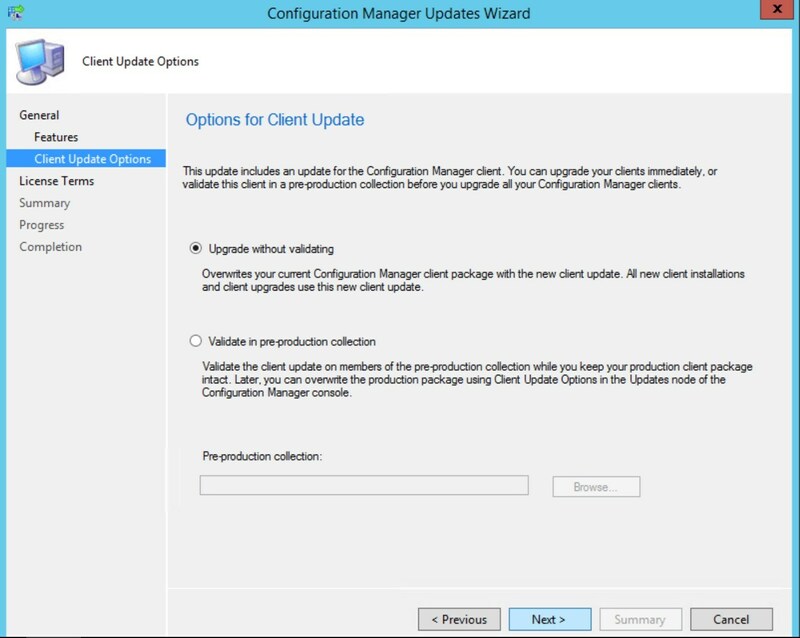 Since SCCM 1511, a new feature is available to ease the client upgrade process. 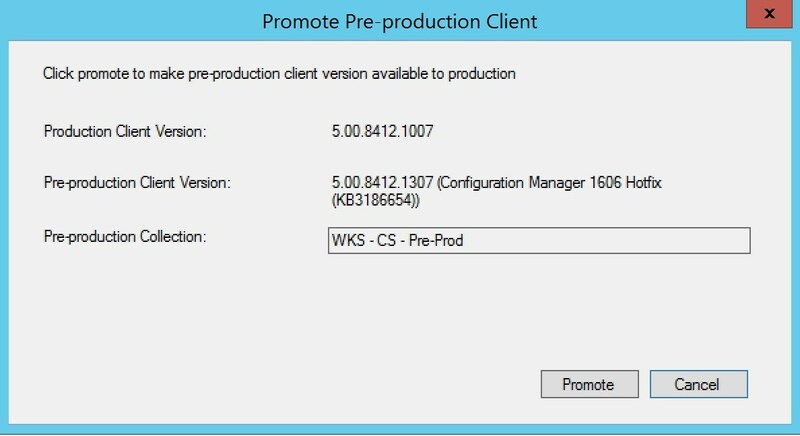 SCCM pre-production client deployment is an integrated way for SCCM administrators to test the upgrade and functionality of the new SCCM client before production deployment. 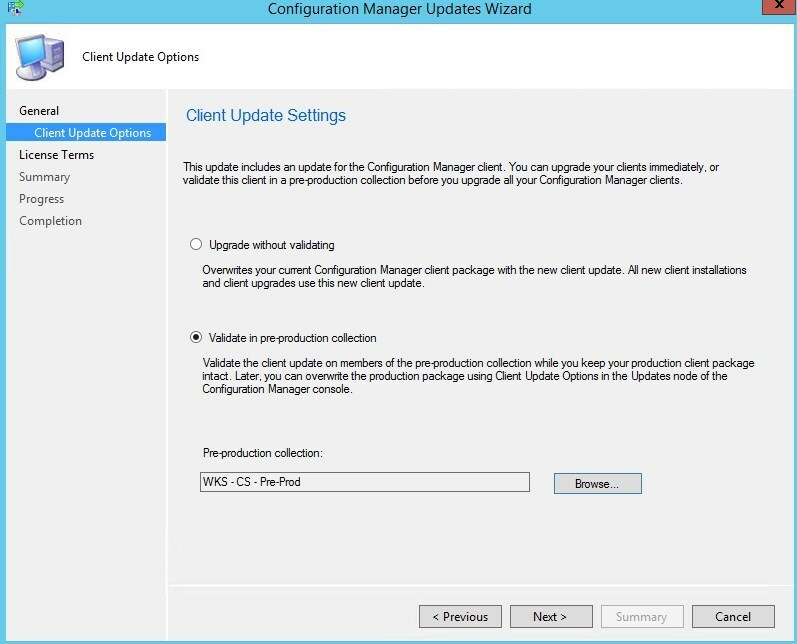 In previous SCCM upgrade posts, we explained how to upgrade the SCCM client using standard process after a major upgrade. 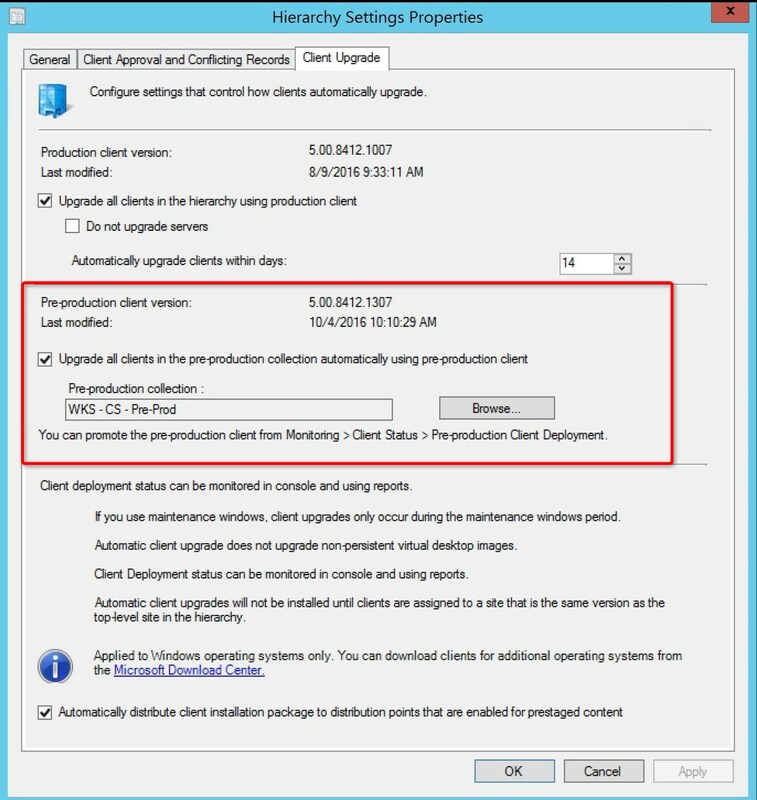 In this post, we will explain how to plan, configure and use the new pre-production client deployment feature after a SCCM 1606 upgrade. 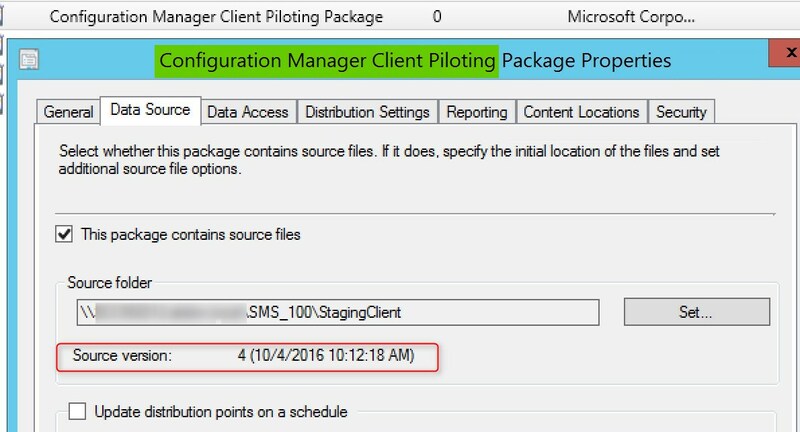 On a SCCM 1511 and later primary site, a new default package is available : Configuration Manager Client Piloting package. We need a collection to target the pre-production client deployment. This collection can be an existing collection or a new one. Usually we targeted IT and pilots devices. To use the pre-production client to it’s full potential, you must set the Client Update Options in the Upgrade Wizard during a site upgrade. If you prefer to test the upgrade and functionality of new client, it’s not a good process for you. 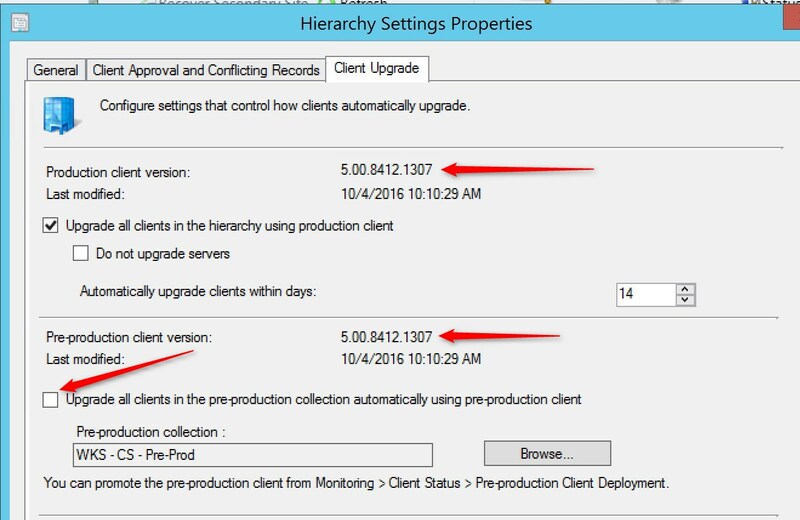 This will automatically upgrade the clients of the specified collection once the site upgrade is completed. Under the Client Upgrade tab, Pre-Production client version is up to the latest version, while the Production client version is a version behind. It’s possible to use the pre-production client in a task sequence. Once the site has completed the upgrade, the clients in the pre-production client collection will initiate the client upgrade after their next machine policy retrieval cycle. You can follow the pre-production client deployment in the console. When we are done with testing, it’s time to Promote the pre-production client. If the Promote Pre-Production client is grayed-out, you have an issue with Role based administration. If the user that try to Promote Pre-Production client, is part of an Active Directory group and is member of the Full Administrator security scope, then the button will be grey- out. 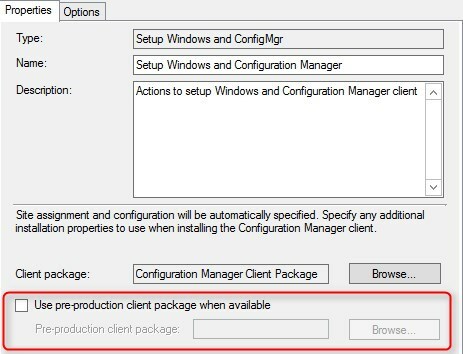 Have you noticed that “Configuration Manager Client Upgrade Package” deployment is set so that it will only be distributed from directly assigned DP (fast link) and not allowed via neighbor boundary group DP (slow link)? How do people update clients in “slow” boundary groups e.g. VPN? There has been a strange problem on my 1806 CB. I tried to deploy the pre-production client on a test collection but get a log file entry stating that Automatic Upgrade of Client is Disabled. Not sure what is causing this. I am not sure which stage that I missed as I cannot run promote client. It greyed out. Thanks for your clear and informative blog! I’ve just done an upgrade of a small SCCM infra from 1606 to 1802 (multiple steps). We used a pre-production collection during that process and all went well. 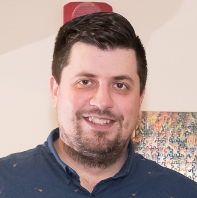 However, before promoting the 1802 client to prod, we would actually like to change the collection being used for the pre-prod validation and test further. In the Hierarchy Settings Properties box, where the current pre-production collection is shown, can we just browse to the new/desired collection and select it and the clients in that other collection will then start to be upgraded? Any “gotchas” that we need to watch out for with that approach? Thank you! Too bad it took a day to find your site. Your docs are better than MS docs, which ramble, and have links upon links. no it shouldn’t require a reboot. But Pre-Prod is made exactly for that. Test the upgrade of the client itselft, then see that the client is working well before going full release. I’m facing the “grayed out” problem for the “Promote Pre-Production client”. Already deleted the admin account and re-added manually as full administrator but nothing changed. Just to add that I was able to overcome the issue; I had to install the 1706 Hotfix first. After that the option was available again. First of all,great guide thank you for posting. I have a small question regarding the upgrade,specifically managed clients. 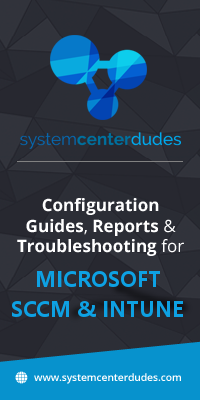 I manage and maintain the SCCM environment and I’m currently evaluating the afformentioned upgrade process to 1706.
post site upgrade to v.1706, will clients at a lower working version lose functionality at any level? Would really appreciate a response based on your experience. No. The client will not lose functionality if they don’t match the version of the site system. However, upgrading the client is recommended as they are bug fix and new features added with an upgrade.